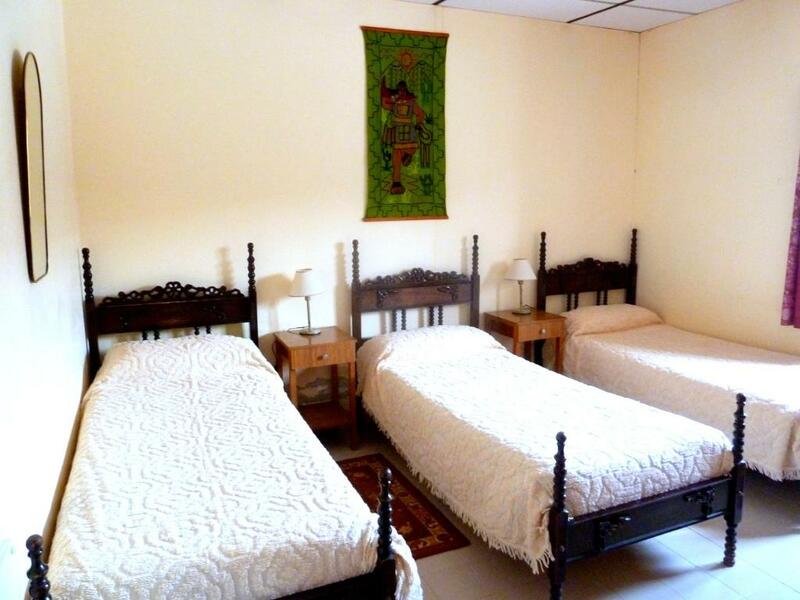 Located in San Antonio de los Cobres, Hosteria El Palenque features free WiFi. The accommodation offers a 24-hour front desk. 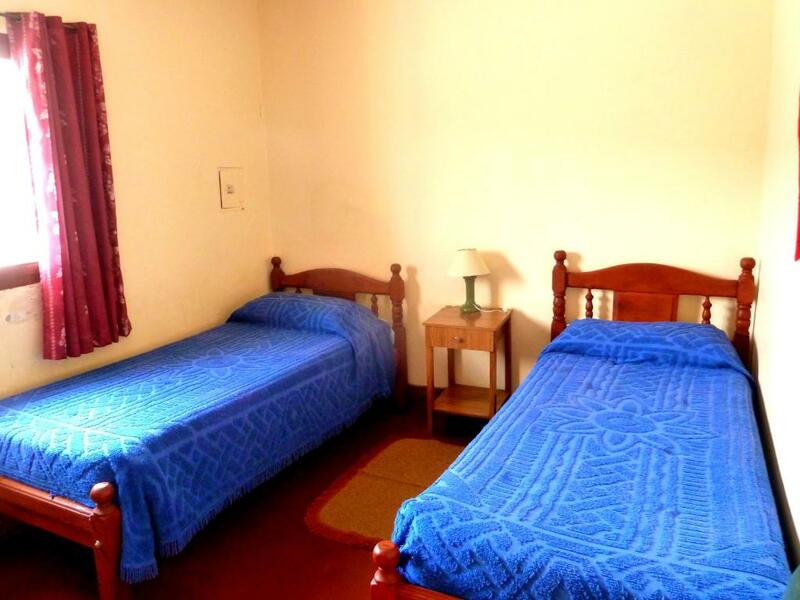 This double room has a cable TV and executive lounge access. 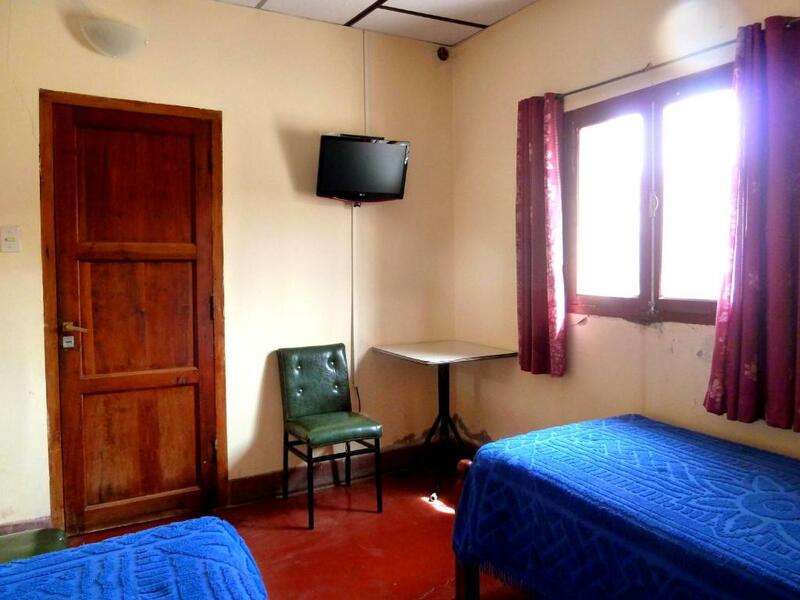 This triple room features a flat-screen TV and executive lounge access. 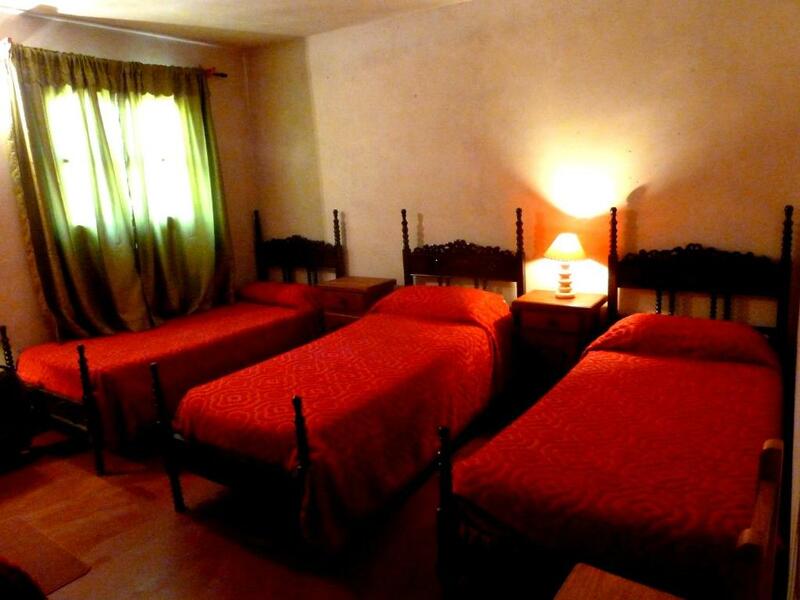 This triple room has a executive lounge access. Your experiences are very helpful to other travellers. On a scale of 1-5, rate the equipment you have used during your stay at the hotel Hosteria El Palenque and express your opinion. Your opinion is important! 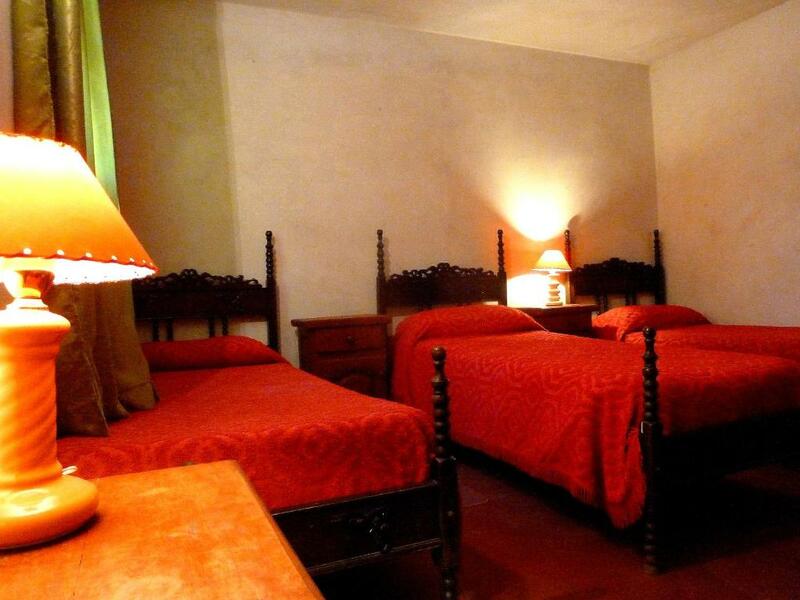 I certify that this review is based on my own experience and is my genuine opinion of this hotel (Hosteria El Palenque), and that I have no personal or business relationship with this establishment, and have not been offered any incentive or payment originating from the establishment to write this review.